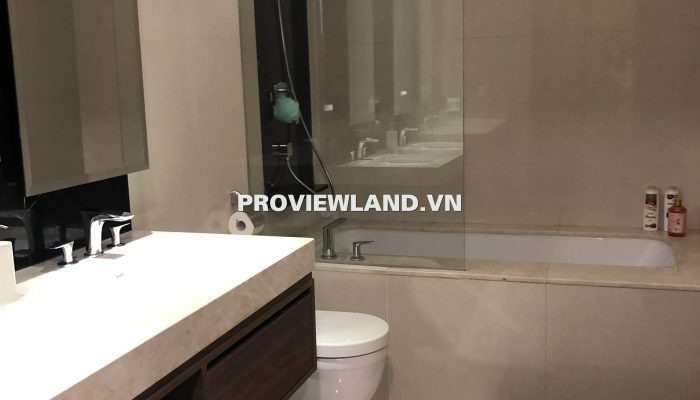 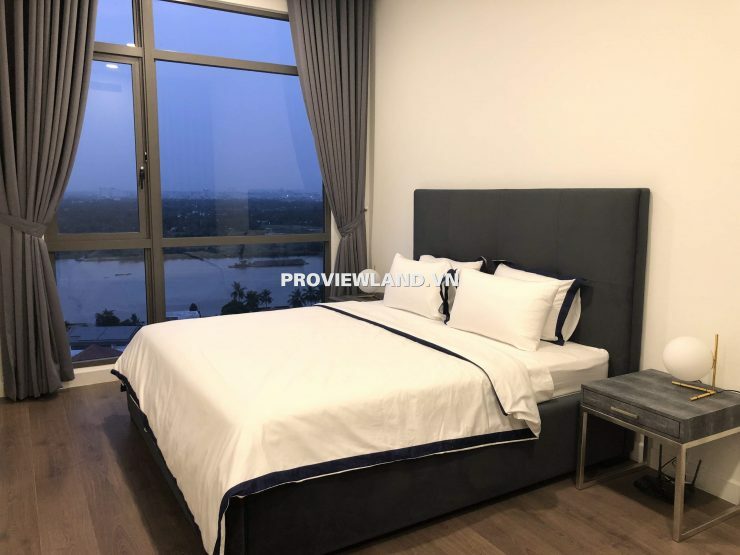 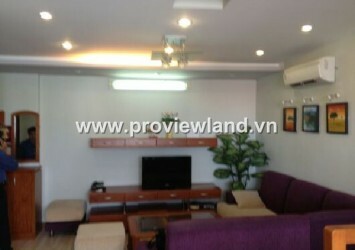 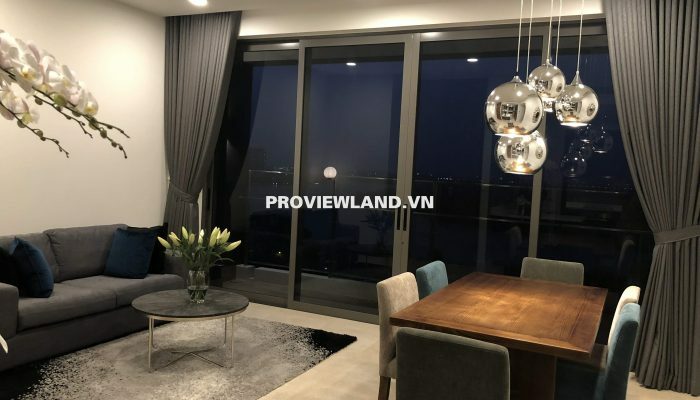 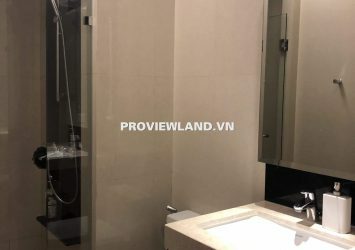 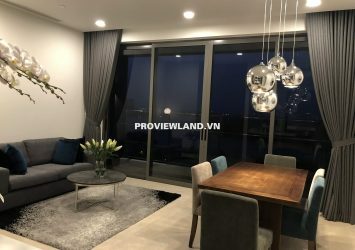 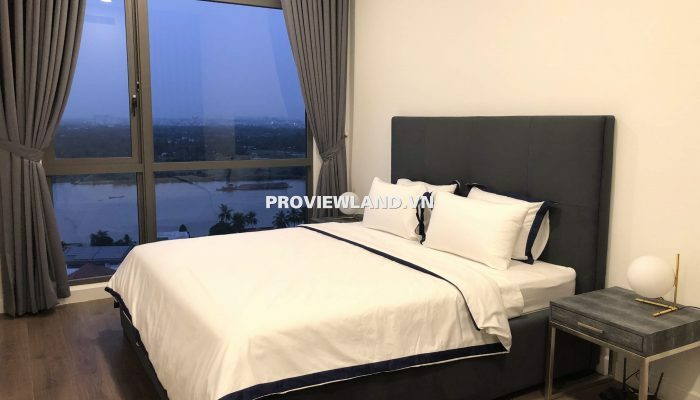 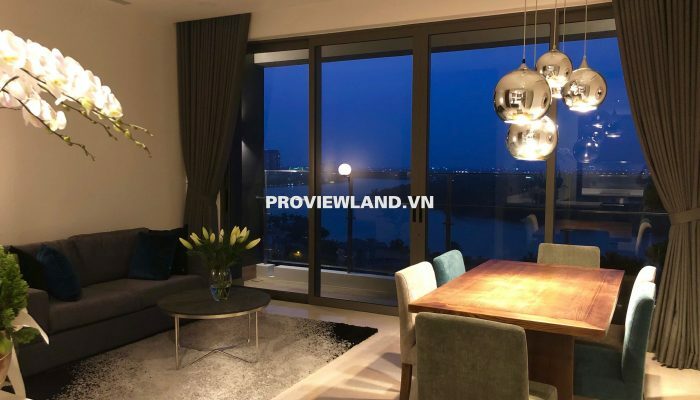 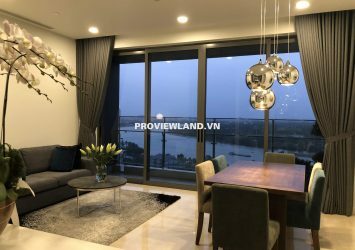 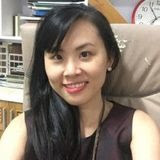 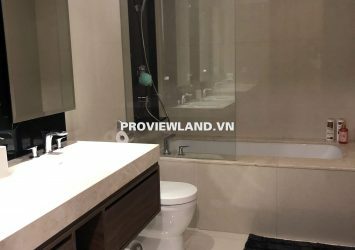 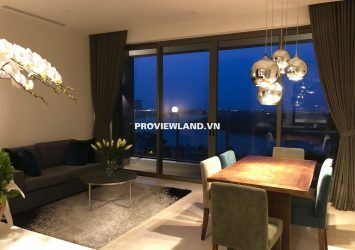 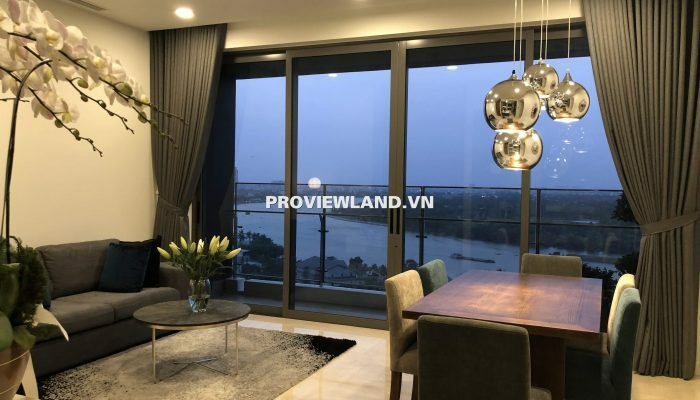 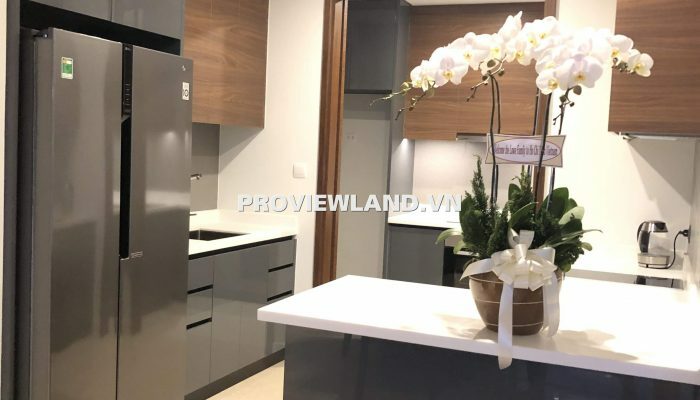 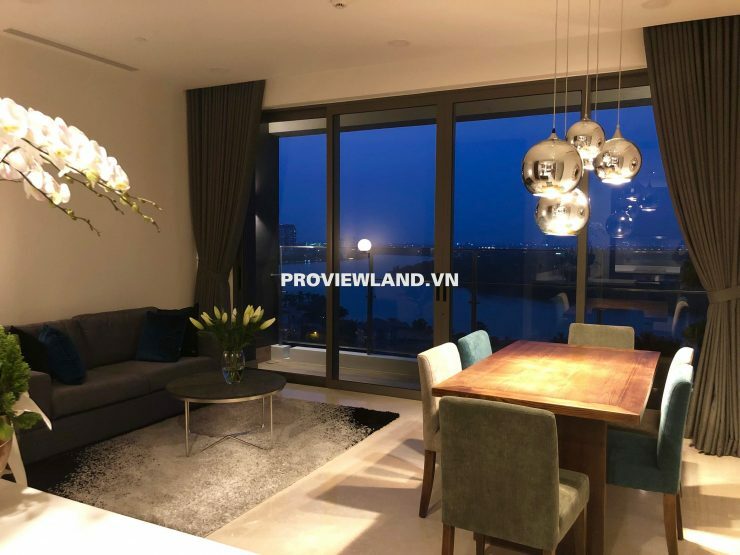 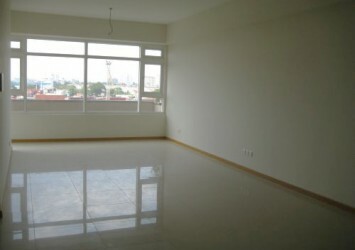 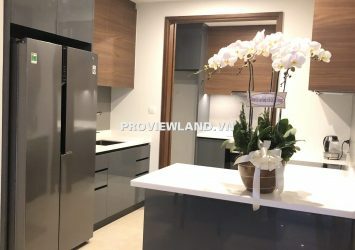 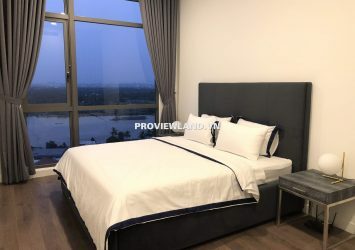 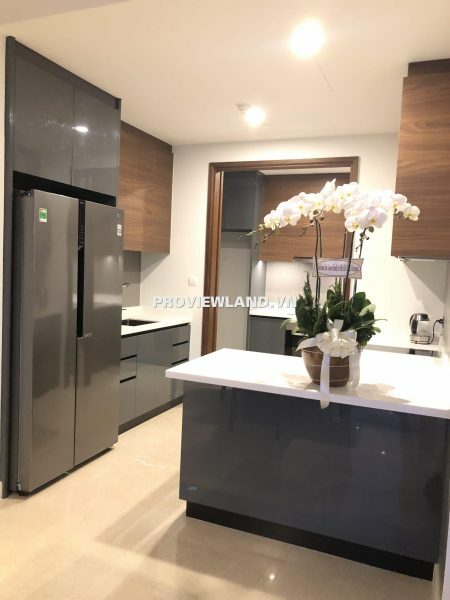 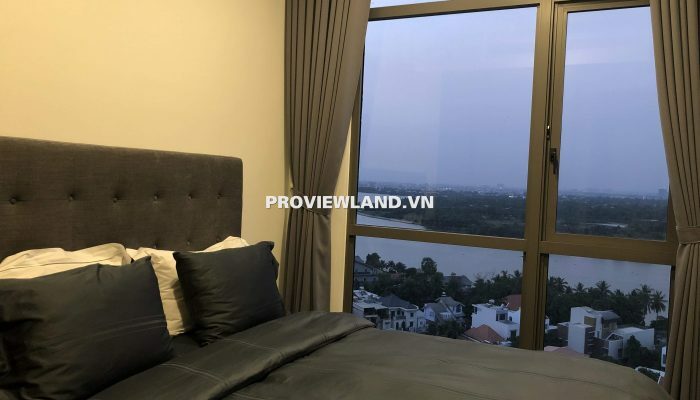 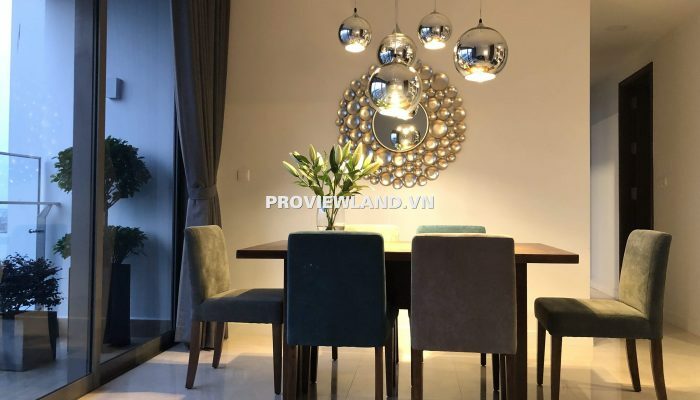 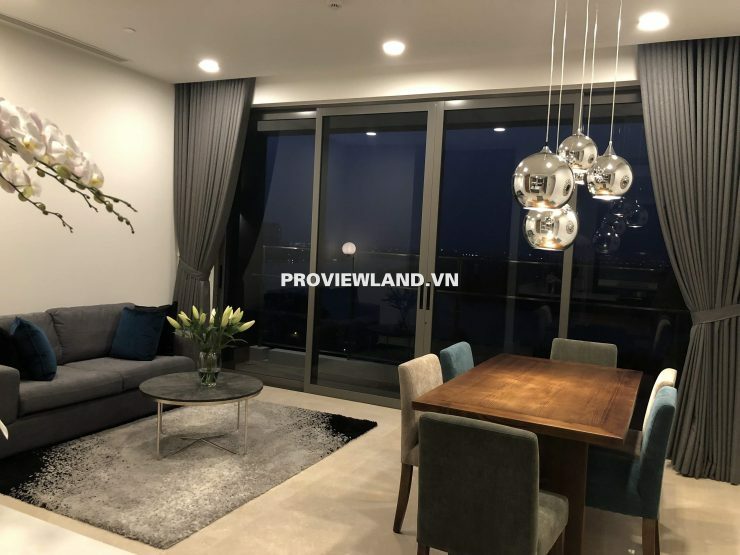 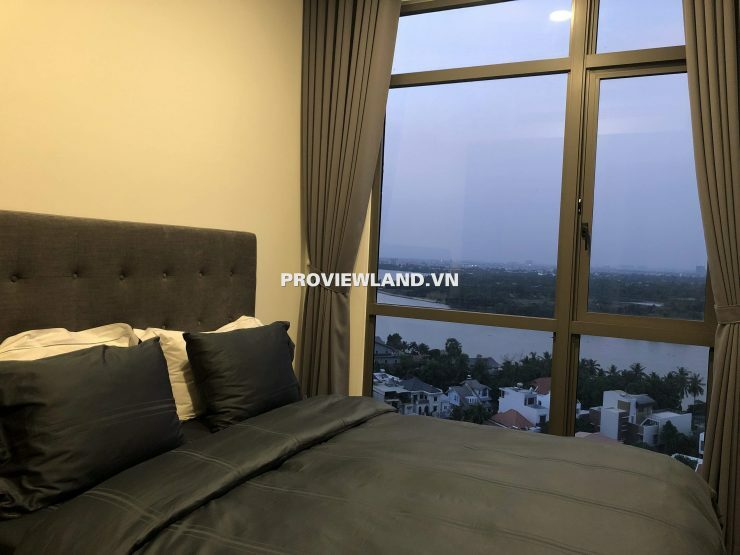 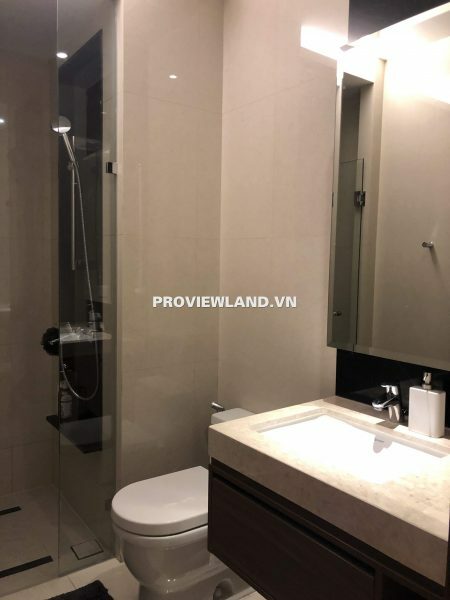 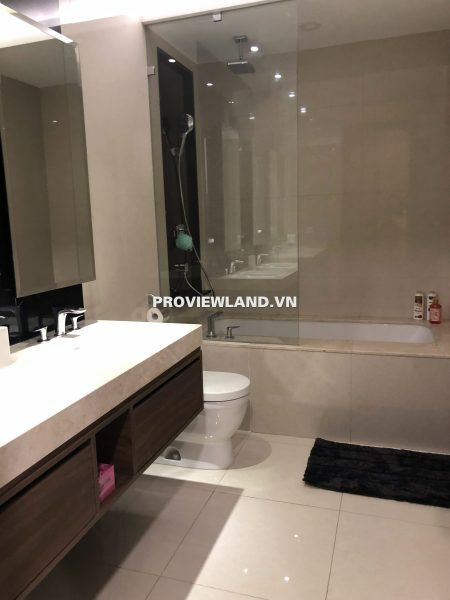 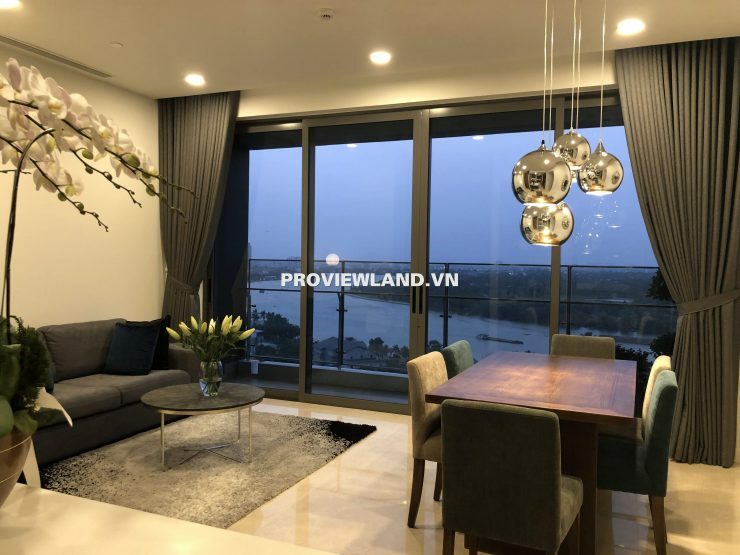 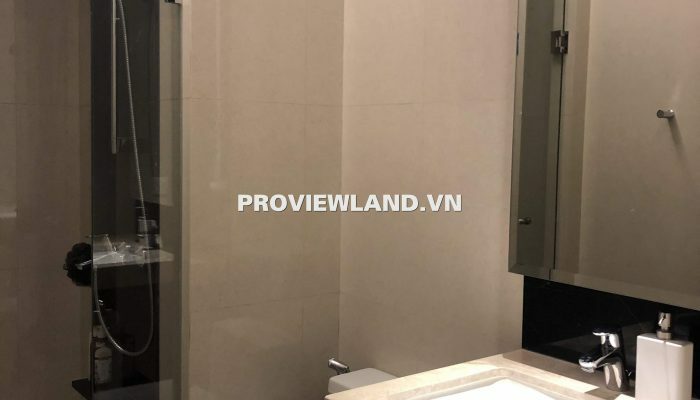 Apartment for rent The Nassim Thao Dien is located at No. 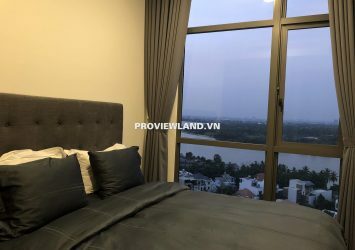 30 Duong 11, Thao Dien Ward, District 2, possesses a very favorable location in the center of District 2. 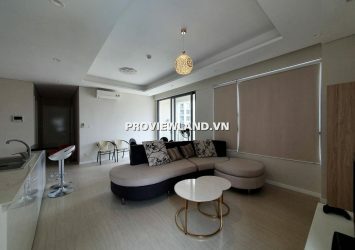 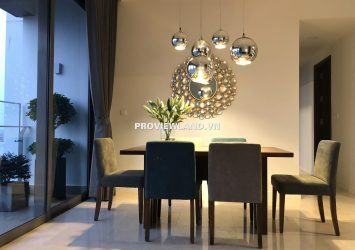 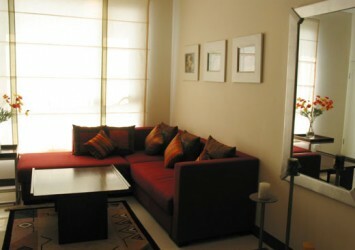 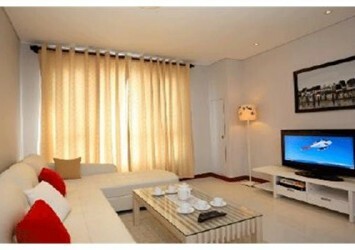 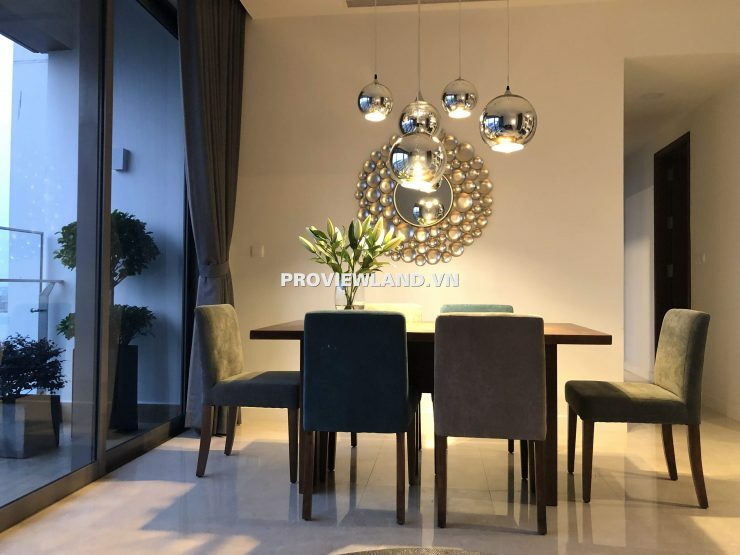 The Nassim Thao Dien apartment for rent fully furnished, beautiful and luxurious design, has an area of ​​119m2. 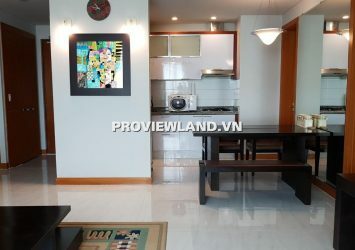 Very nice river view apartment with architecture including 3 bedrooms, 2 bathrooms, large living room, kitchen.